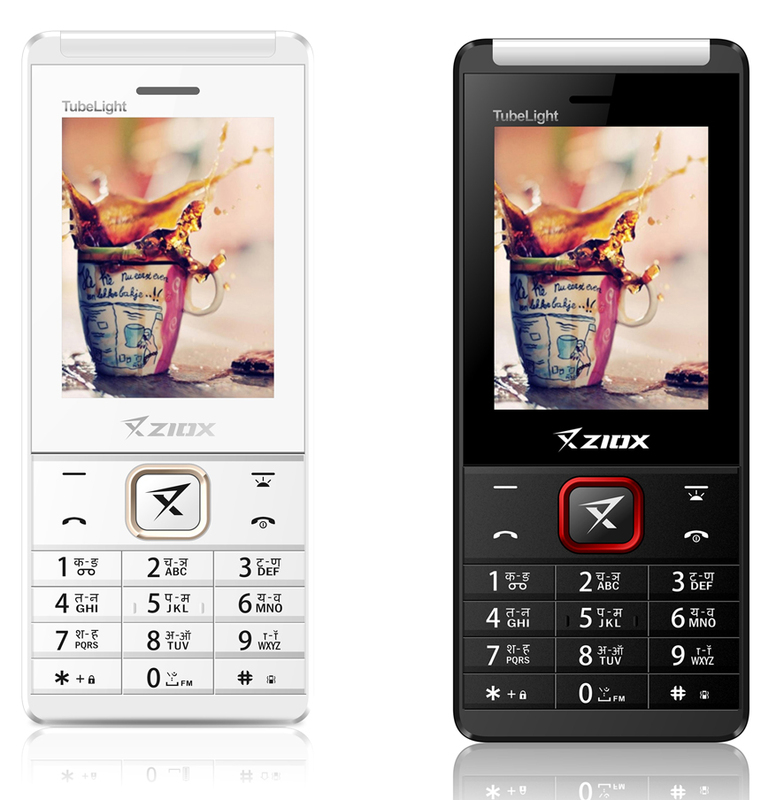 Ziox Mobiles, under the aegis of Sun Airvoice Pvt. 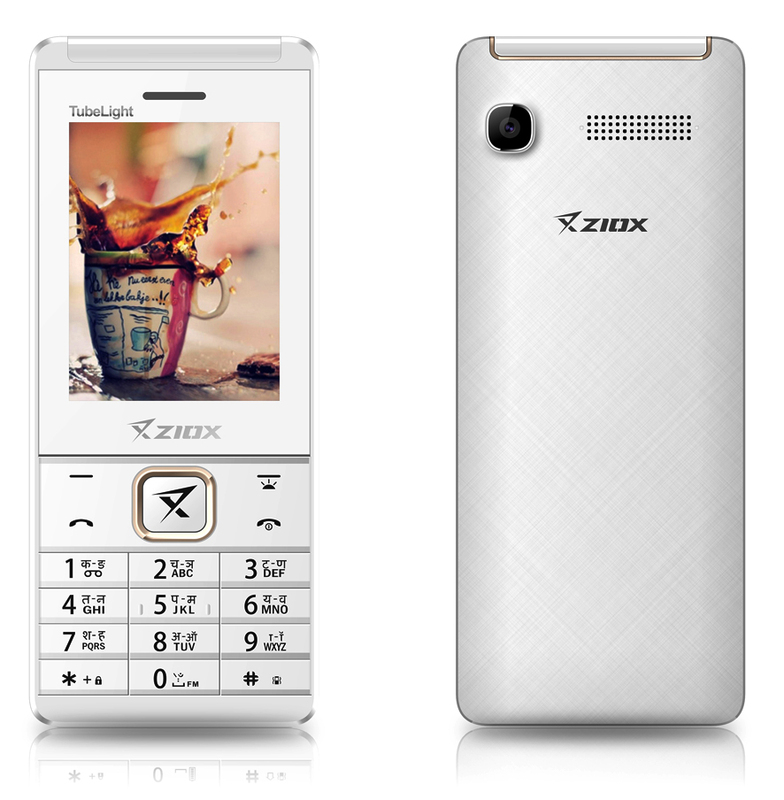 Ltd., one of the fastest growing mobile brands, unveils the newest all-in-one power-packed feature phone, ‘Tubelight’, well-designed yet robust build loaded with ton of features, breaking the stereotypes among the spread out in the list of feature phones. Stunning in a glossy curved finish, Tubelight comes with a textured back finish and brightest torch integrated with 8 LED lights. With a bright display of 2.4 inches the phone also comes with an Auto-call recording feature, allowing you to record your every call with the high-quality microphone. Paired with elite sound quality that boasts big and loud sound, Internet support to stay connected with the happenings of the world and social media applications as well. The feature phone also comes with a crystal clear digital camera to capture moments vividly and lively. Not just that but saves a heap of the pictures and multi-media files with an expandable storage of 32 GB. Keeping entertainment intact is the 1800mAh Li-ion battery back-up; to watch movies or play games, text or call without any interruption. Additionally, the phone also comes with mobile tracker, using GPRS and WAP, allowing one to keep a track. 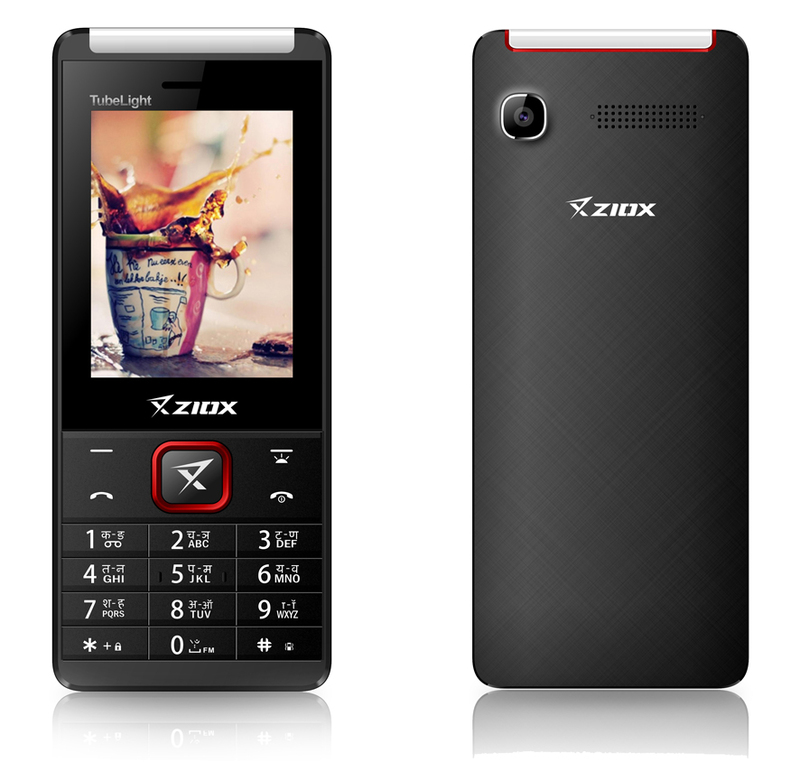 Along with SOS feature, wireless FM and speed dial, the feature phone is integrated with latest version Bluetooth enabling one to share data wirelessly and more conveniently. Sporting multi-language support, every Indian language is now on the fingertips, on one command of the language support. Available in four different styles in the colours of black and white, the feature phone is now available with leading retail stores across India.